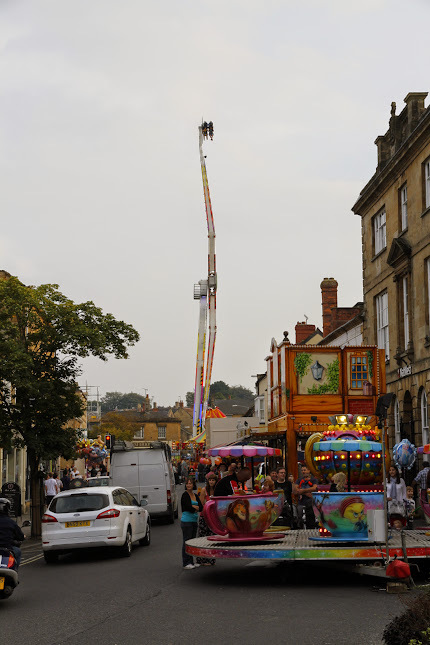 Crewkerne Fair is organised by a voluntary Committee of the Rotary Club of Crewkerne District. This small team work to ensure that the Fair Charter is is used in a manner which is safe, legal and, importantly, fun for the town. This involves a large amount of administration and logistics; booking entertainment and stall holders, planning traffic management and promoting the event. And in hand with this, goes costs. The Fair costs in excess of £5000 to hold annually: we simply would not be able to run the event without our sponsors. 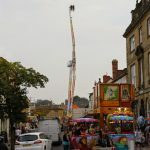 We believe that the Fair is a huge asset to the town’s residents and businesses, as well as one of the few charter fairs to have successfully survived the ages. 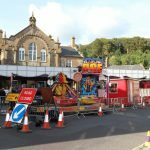 Whilst we appreciate that there will be some disruption during the Fair, we thank you for your patience, and particularly compliance with the road safety measures put in place in effort to minimise the negative impact of the Fair. 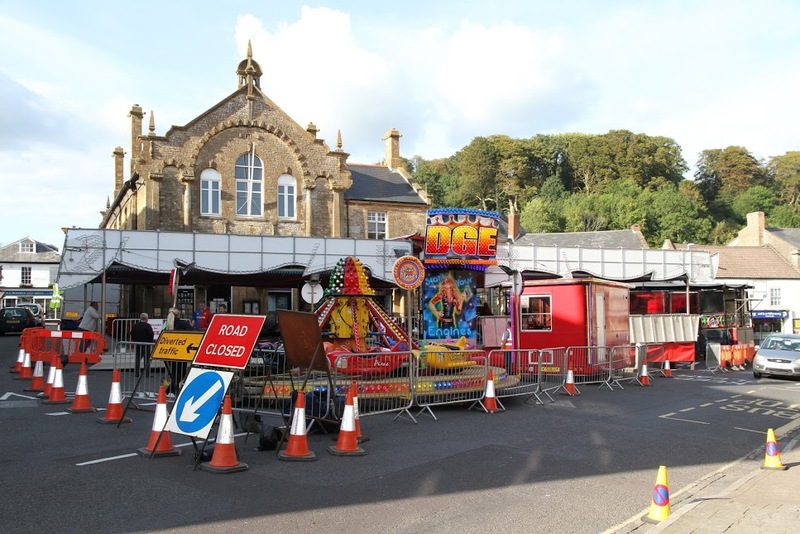 The Event/traffic Management Plan can be found here: Crewkerne Fair Event Plan. Details of diversion routes can be found here.